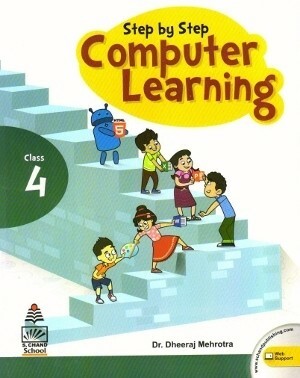 Step by Step Computer Learning is a series of eight books for classes 1 to 8. It is based on Windows 7 and Microsoft Office 2013 and covers a wide range of topics which are relevant and useful. The books in this series are written in a very simple and easy-to-understand language. The clearly guided steps make these books sufficient for self-study for children. Step by Step Computer Learning is a Windows 7 and Office 2013 based series. It is revised series of eight books for classes 1 to 8. 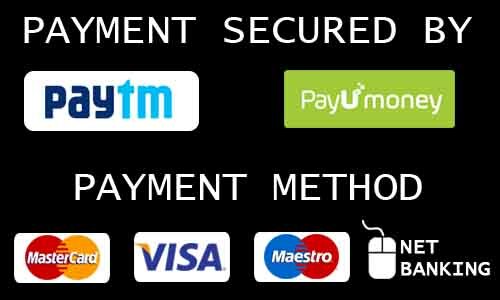 It covers a wide array of topic including Role of computers, MS Paint, File Management, MS Word, MS Excel, MS PowerPoint, Operating System and Graphic User Interface, Evolution of computer, Types of Software, HTML, Number System, Database and DBMS, Program Coding, Network, Communicating through Internet and Safeguarding the computer from computer Viruses.